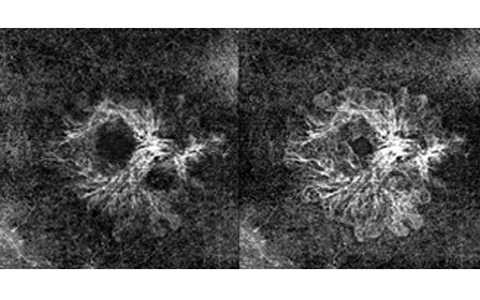 We are pleased to present you a new educational offering of the Heidelberg Engineering Academy: Get to know all the basics about SPECTRALIS® software operation and image acquisition in the new interactive video tutorial! 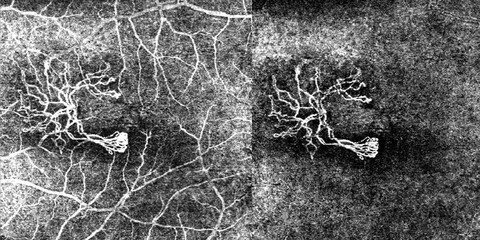 The new SPECTRALIS® Software Version 6.9a comes with many new features, particularly for the OCT Angiography Module. 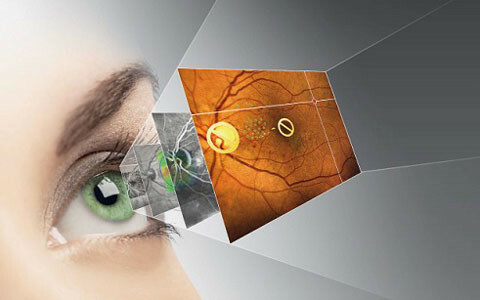 It is designed to facilitate the comprehensive clinical assessment and efficient patient care provided by the multimodal SPECTRALIS imaging platform. 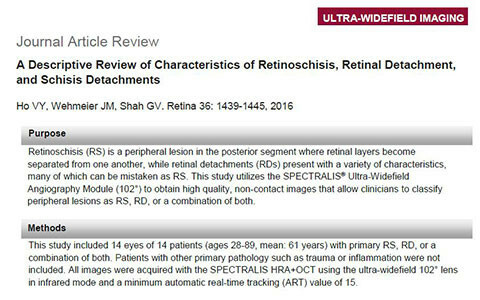 Even in the age of anti-VEGF therapeutics, laser treatment maintains its essential role in the comprehensive management of retinal diseases. 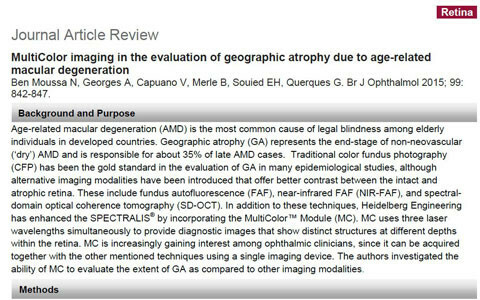 2017 has been the year of OCT Angiography – the hottest topic in ophthalmic imaging. 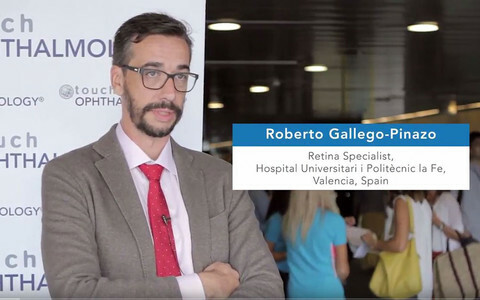 Dr. Roberto Gallego-Pinazo (Spain) gave an interview at EURETINA about multimodal retinal imaging and how he implements it in his day-to-day clinical practice. 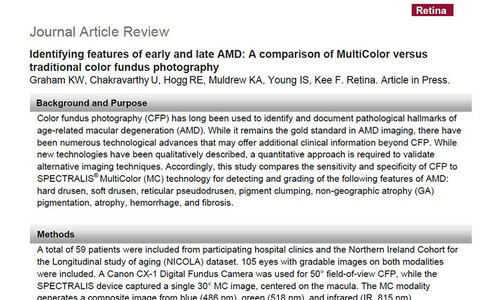 by Ho VY, Wehmeier JM, Shah GV. 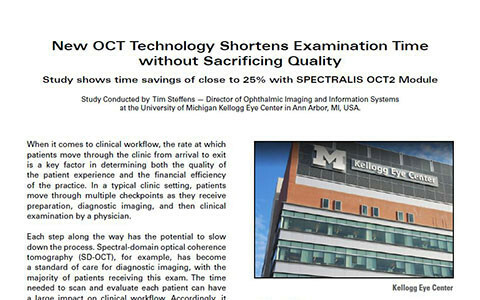 When it comes to clinical workflow, the rate at which patients move through the clinic from arrival to exit is a key factor in determining both the quality of the patient experience and the financial efficiency of the practice. 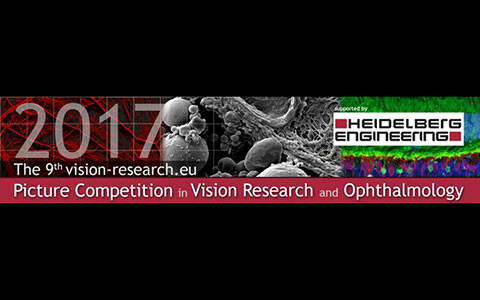 Send your best photo to Vision Research and Ophthalmology to illustrate the fascination of clinical and basic research in ophthalmology and win attractive prizes.